During our extended stay at Walt Disney World in March, we knew there was a new show at Hollywood Studios that we had to go to. Just a week or so before we arrived, the park opened up the revamped Disney Junior – Live on Stage! Prior to this, it had been a Playhouse Disney Live show, but was redone to go with the new branding. The boys knew that Mickey Mouse Clubhouse, Handy Manny, and Little Einsteins would be back. JSL recalled the previous show and was upset that Tigger and Pooh were no longer included. This disappointment quickly went away thanks to something else. 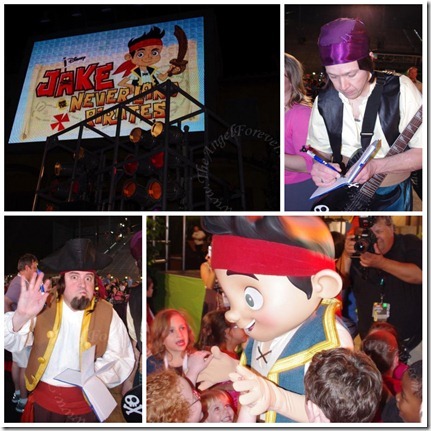 A new Jake and the Never Land Pirates part would be in the show and intrigued all of us. 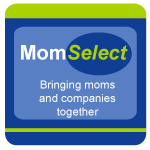 This was especially true after the Disney Junior Party during the Disney Social Media Moms event. That was where the boys met THE Sharkey and Bones. That happy little guy fell in love with all over again with his Disney Junior friends. Minutes later, the audience got really excited as Jake, Izzy, Cubby, Skully, Sharkey, and Bones came onto the stage. 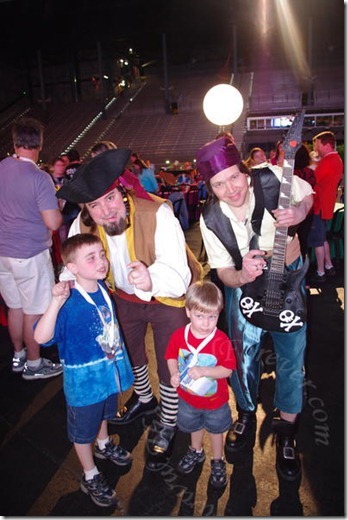 Before we knew it, it was time for Captain Hook and Mr. Smee to add to the story line. Now, I am kicking myself for not keeping the video on during the entire show. I will admit – my feet fell asleep sitting on the floor. Man, getting older is the pits. Anyway, thank you to Disney for creating a fun filled and interactive show that is perfect for young children. 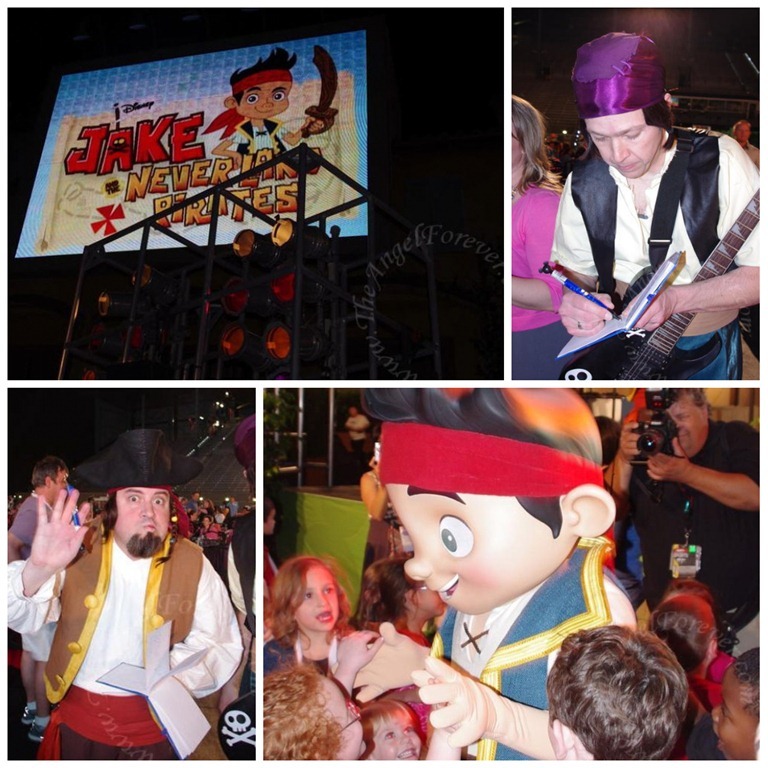 Have you seen the Disney Junior Live Show? 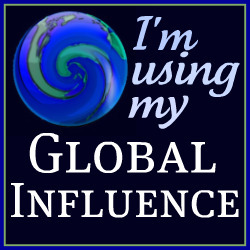 I would love to hear what you think. Yay! This is such a fun show. We’re glad they added some attractions for the smaller kids at Hollywood Studios. I have not seen a live Disney show. I’m sure my two middle kids would love it. They do watch Jake and the Neverland Pirates.